Ronald A. Seale is the current Sovereign Grand Commander of the Southern Jurisdiction of the Supreme Council of the 33rd Degree of the Ancient & Accepted Scottish Rite. 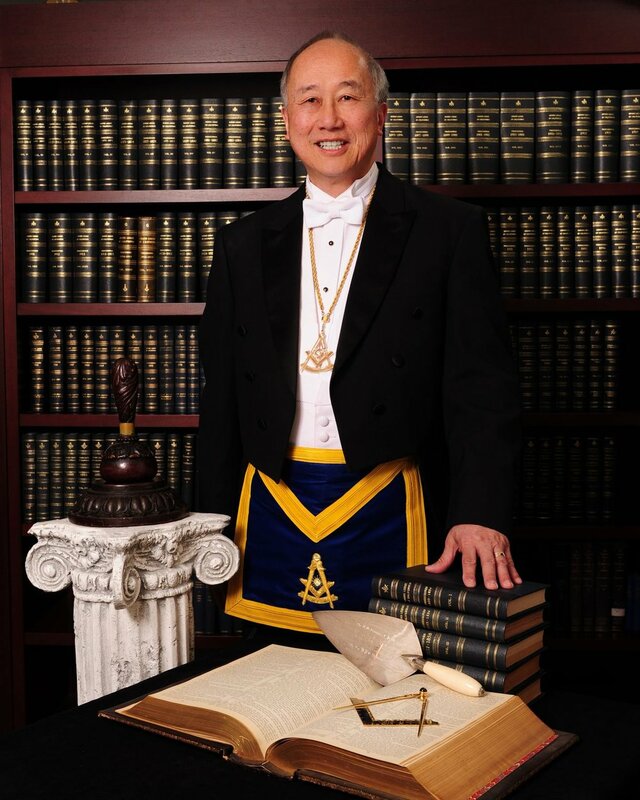 Most Worshipful and Illustrious Frank Loui is the Sovereign Grand Inspector General for the Orient of the Scottish Rite of California and is a Past Grand Master of the Grand Lodge of California. Most Worshipful and Illustrious Bill Bray is the Personal Representative for the Los Angeles Scottish Rite Valley of California and is a Past Grand Master of the Grand Lodge of California. Worshipful Alberto Casanova, KCCH, is the 2017 Venerable Master for the Los Angeles Scottish Rite Valley of California.